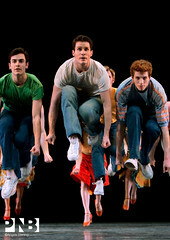 Seth Orza is from San Francisco, California. 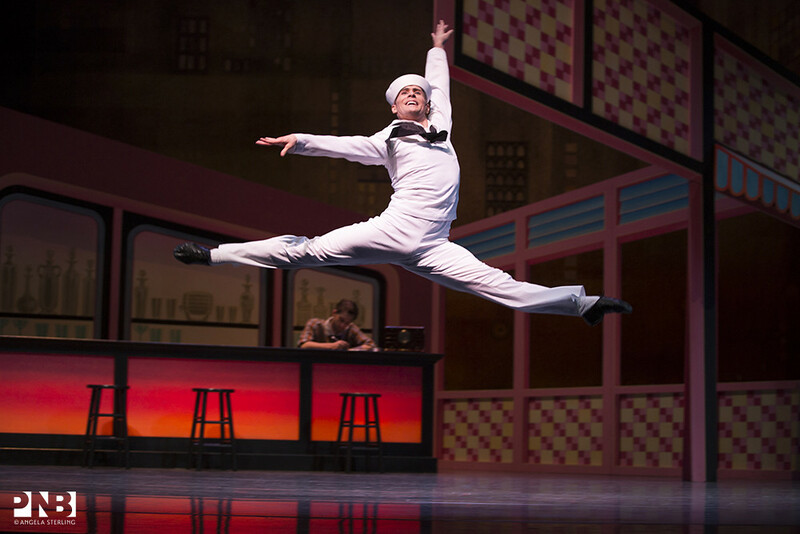 He trained at San Francisco Ballet School and on full scholarship at the School of American Ballet. 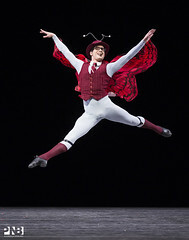 In 1999, he joined New York City Ballet as an apprentice. 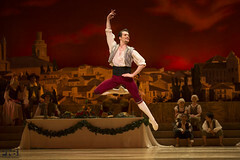 He became a corps de ballet member in 2000 and was promoted to soloist in 2007. 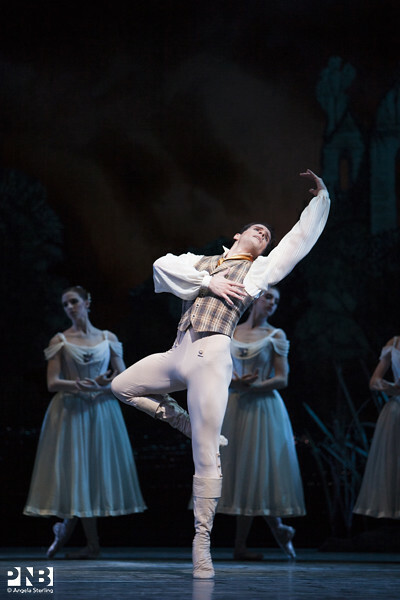 Mr. Orza joined Pacific Northwest Ballet as a member of the corps de ballet in 2007 and was promoted to soloist in 2008 and principal in 2010. In addition to his PNB repertory, Mr. Orza danced leading roles with New York City Ballet in George Balanchine’s Agon, Emeralds, The Four Temperaments, A Midsummer Night’s Dream (Lysander, Bottom), George Balanchine’s The Nutcracker®, Slaughter on Tenth Avenue, Symphony in C, and Tchaikovsky Piano Concerto No. 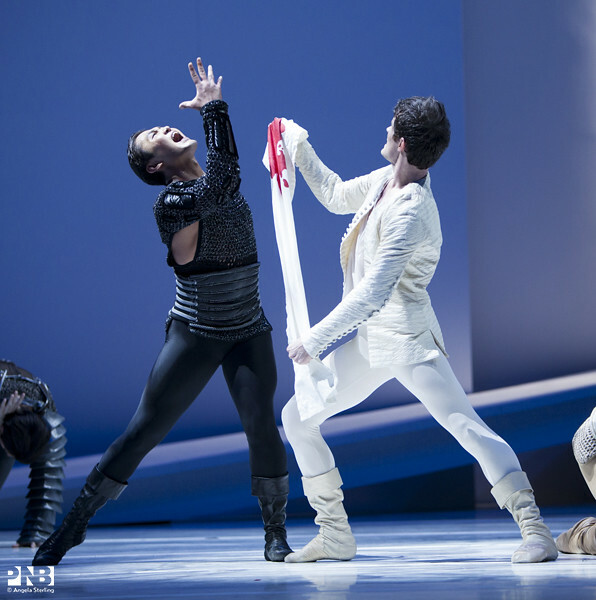 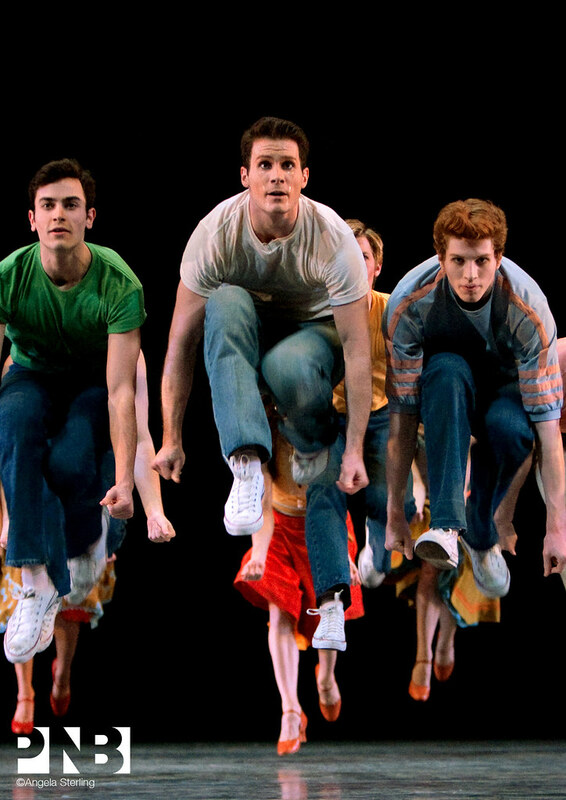 2; Peter Martins’ Reliquary and Romeo + Juliet (Romeo); Jerome Robbins’ Fancy Free, Fanfare, In Memory Of…, Interplay, and Piano Pieces; and Christopher Wheeldon’s Carousel (A Dance). He originated roles in Albert Evans’ Haiku, Robbins’ NY Export: Opus Jazz (revival), Susan Stroman’s Double Feature, and Richard Tanner’s Soirée. In April 2009, Mr. Orza performed as a guest artist with San Francisco Ballet in Balanchine’s Emeralds.